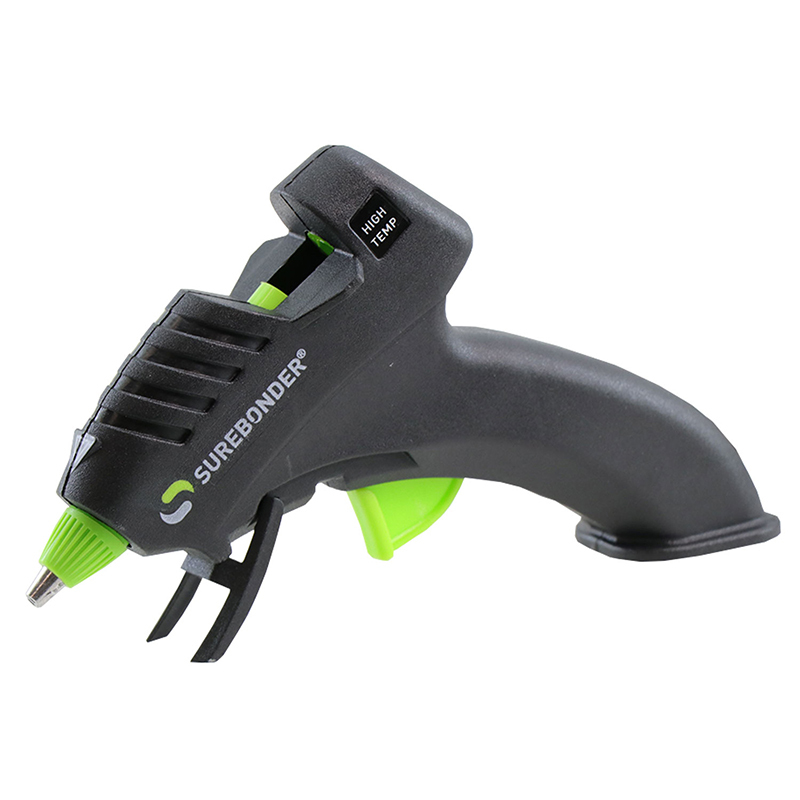 Most DIY projects need the perfect glue gun for the job and our H-270F is ideal. 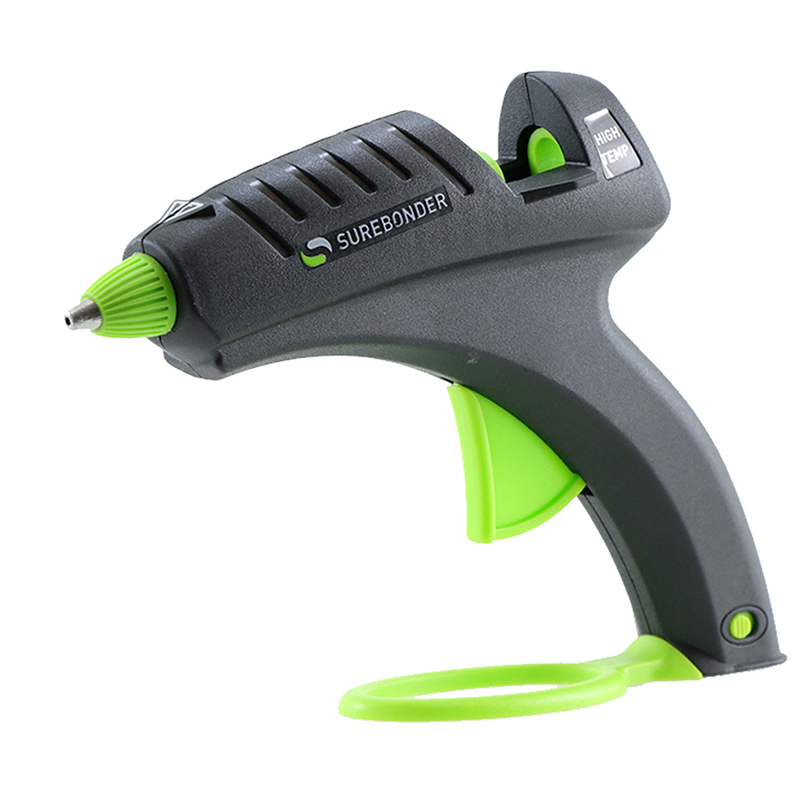 This 40 watt full size glue gun will help give you a better bond to projects with metal, wood, plastics, ceramics, magnets and all non porous material. The ergonomic design provides comfort and it comes with a sturdy glue gun stand. This Plus Series glue gun is safe to lay on its side. Use with full size glue sticks and full size glue roll. 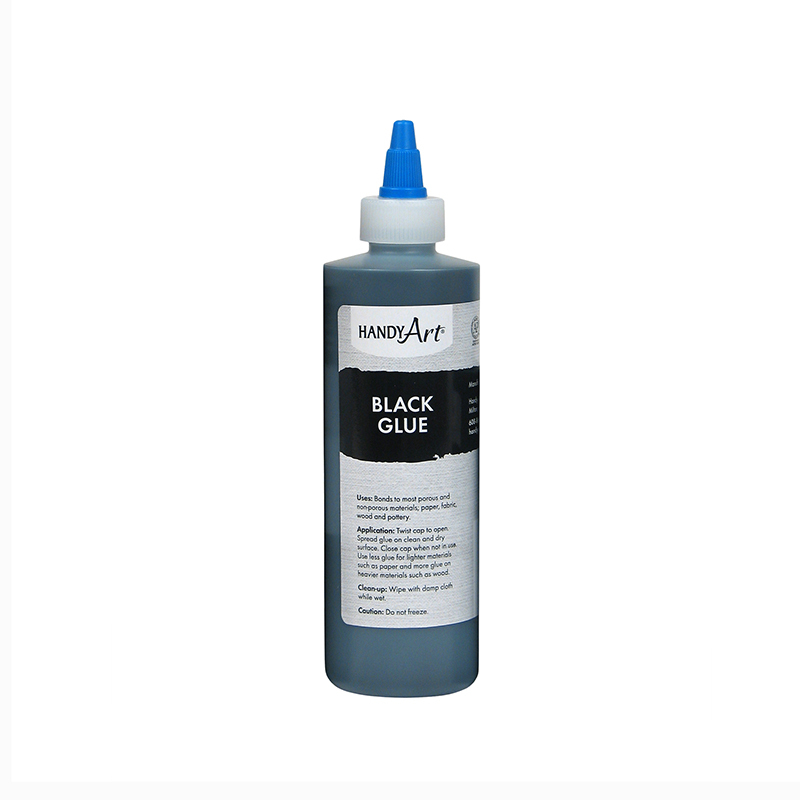 The High Temperature Hot Glue Gunsurebonder Plus Series can be found in our Glue/adhesives product category within the Arts & Crafts.